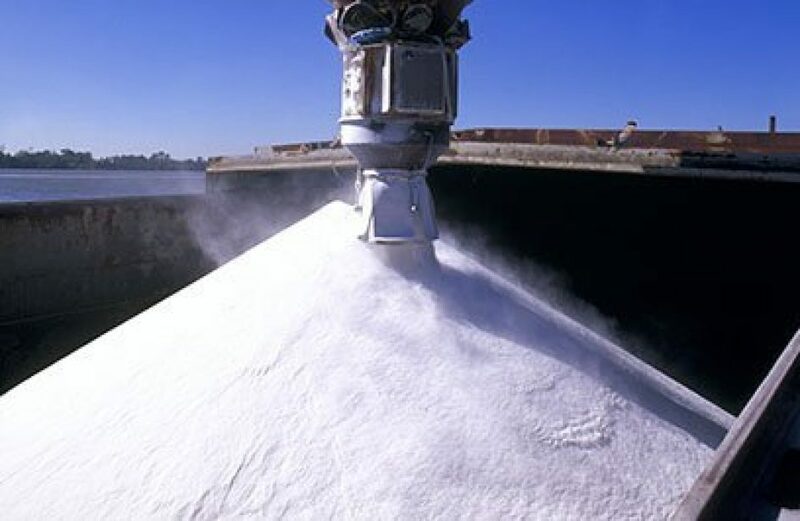 Per Fastmarkets, the daily FOB Australia alumina index is a suitable choice for the exchange, having moved from a weekly to a daily basis just over a year ago. The move was made to address the market’s ever more volatile situation, it says. The index achieved type 1 IOSCO assurance last fall. Fastmarkets chief executive officer Raju Daswani expressed the firm’s happiness at inclusion in the LME’s new contract and the progress the index has achieved to date. “We look forward to working with the LME and continuing to engage with the alumina market,” he added. Fastmarkets’ alumina index represents a fundamental shift in price indexing for the aluminium precursor. Initially the alumina market was figured as a percentage of the LME’s aluminium price. However, in recent years the alumina market has come into its own, necessitating an independent index. Since the index’s launch in the fall of 2010, the Fastmarkets MB’s fob Australia index hit a high of US$703.75 per metric ton last April, propelled to its apex largely due to a market in turmoil. Last spring saw mandatory curtailment at Alunorte, the world’s largest alumina refinery, U.S. government sanctions on major alumina supplier U.C. Rusal, and labor difficulties at Alcoa’s alumina operations in Australia. Thanks to resolutions either accomplished or in sight for all three of those problems, the index has receded, measured last Wednesday at a more manageable US$394 per metric ton. Fastmarkets notes that the introduction of LME’s new alumina contract is expected to provide a safe haven against such volatility in the future.